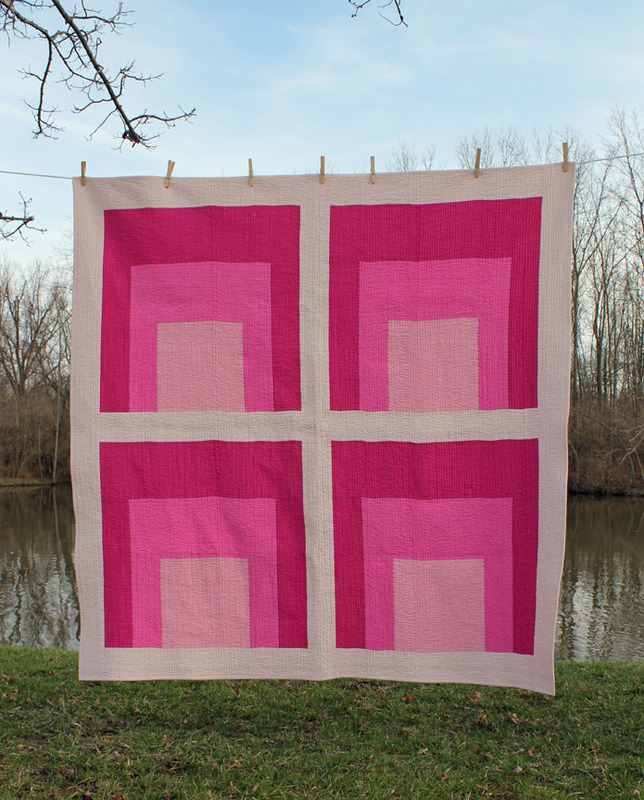 olive and ollie: Ty Pennington likes my Anni quilt! Ty Pennington likes my Anni quilt! Who knew?! My friend Rosanne tweeted the link to me, and I'm so glad she did because I had no idea about it. 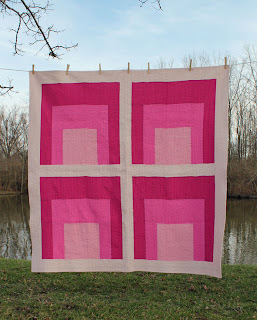 Ty wrote a bit about the Modern Quilt Guild and pulled a couple of his favorites from the MQG's flickr pool, including my Anni quilt. How fun is that?! Here's a link to Ty's website with his thoughts and more of his favorites. That is so cool! Yay for you!